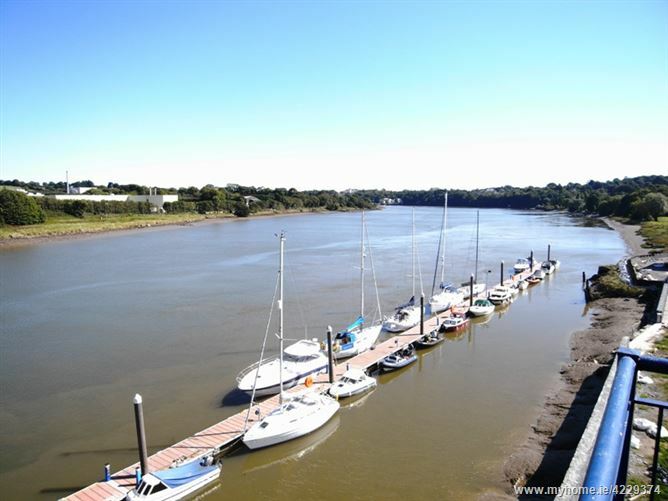 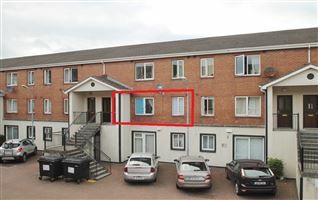 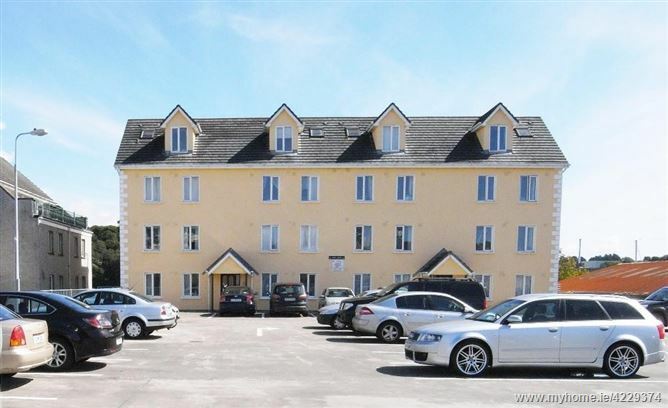 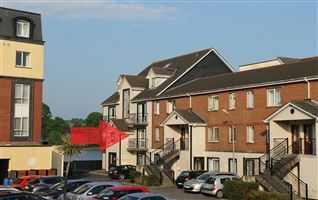 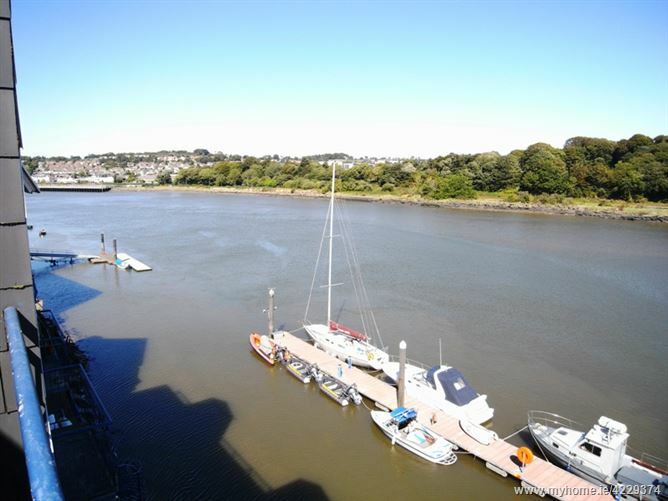 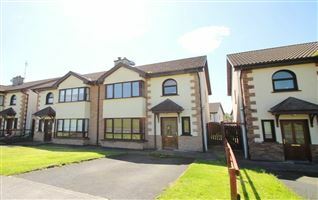 This is a lovely two bedroom, 2nd floor apartment with a balcony overlooking the marina and views of the River Suir. 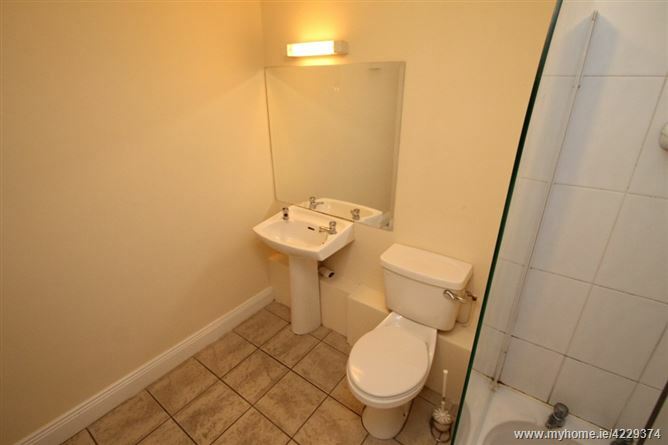 The property comprises of circa 61m² (660ft²) of accommodation which includes 2 double bedrooms, a bathroom, living room and a store room. 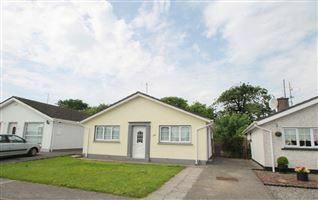 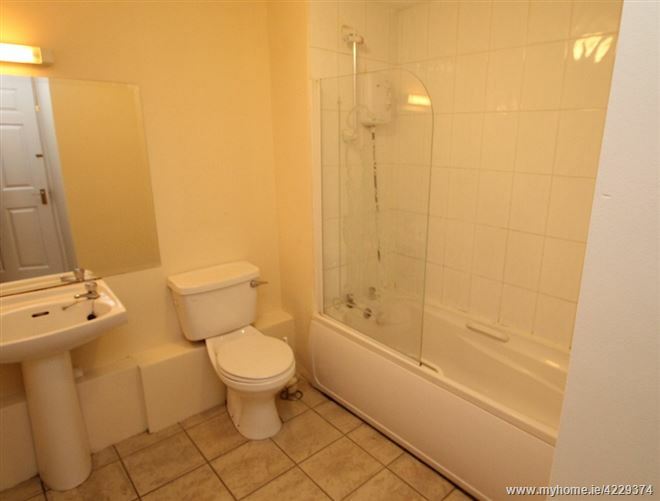 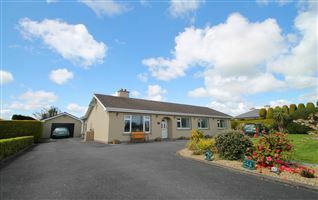 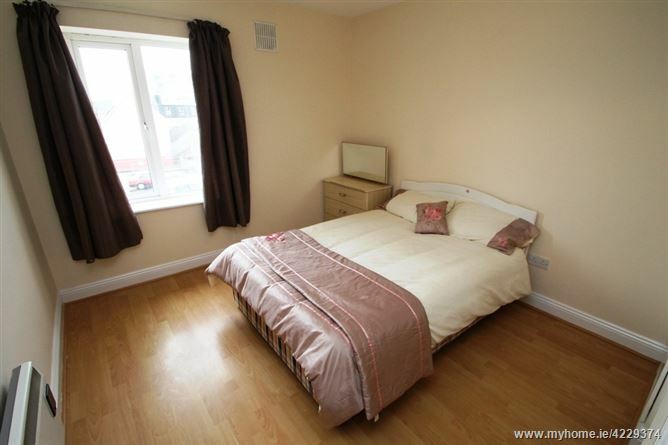 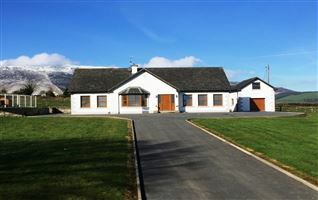 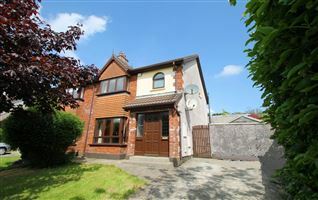 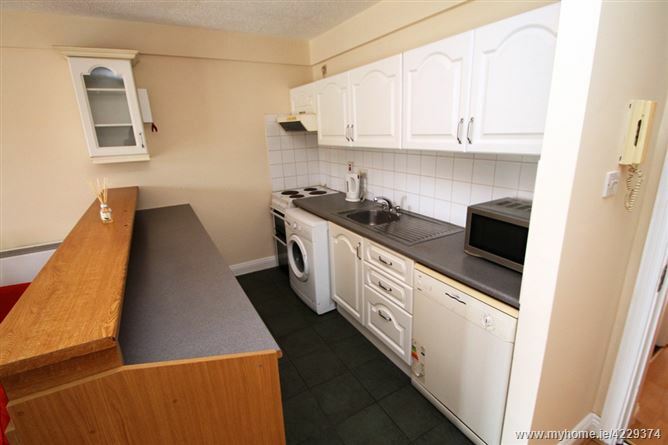 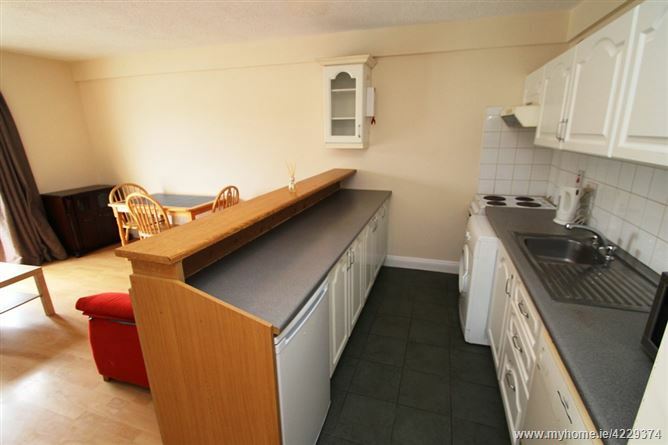 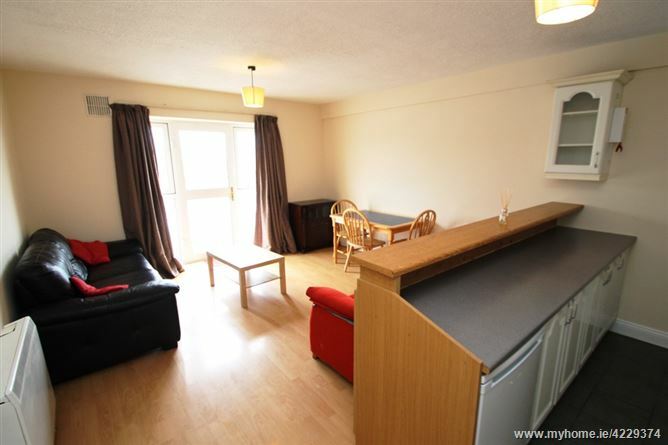 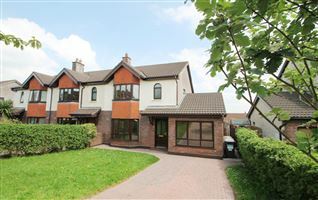 The property features off-peak “Economy 7” storage heating and hot water immersion, and double glazing throughout. 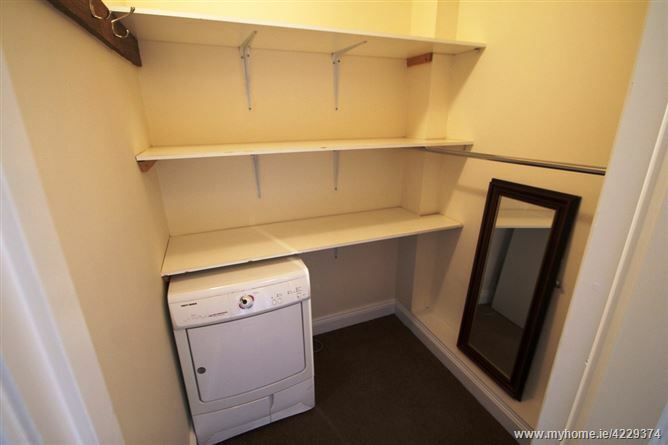 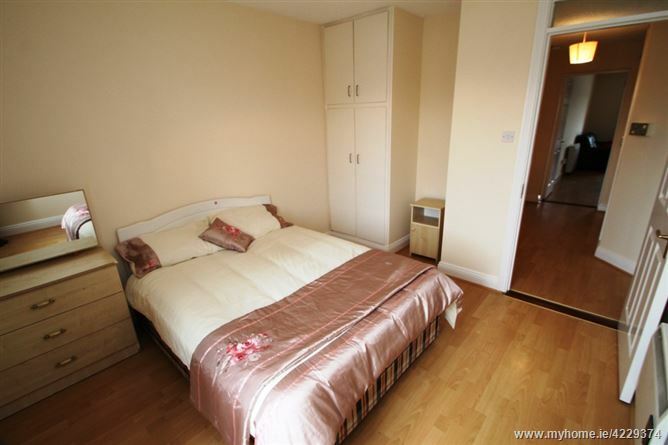 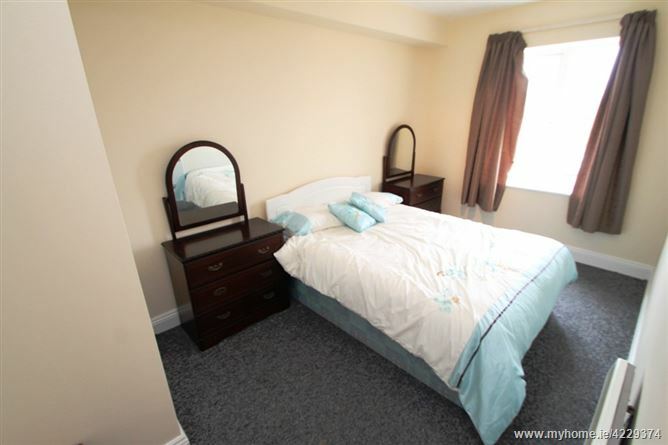 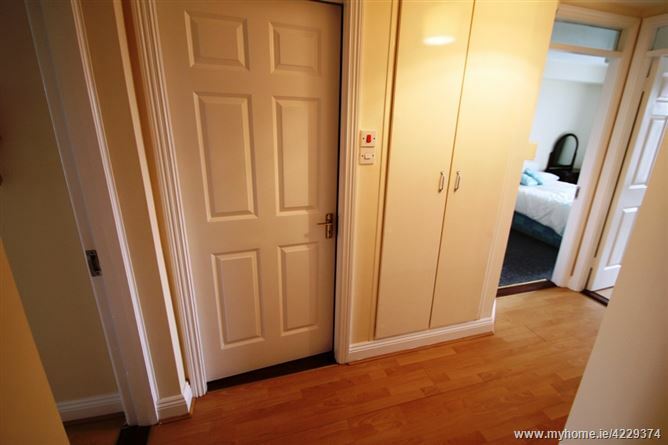 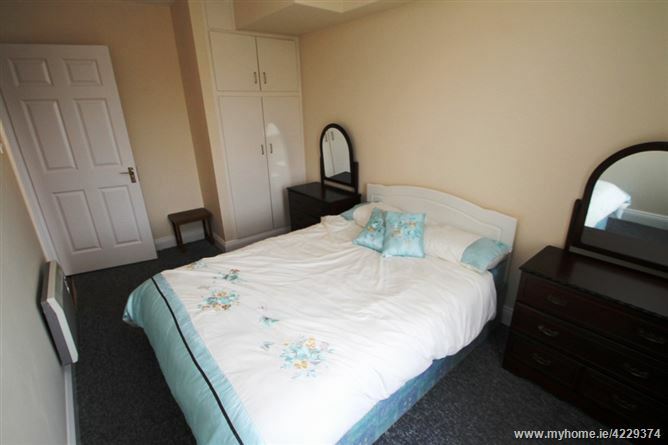 Both bedrooms feature built in wardrobes and the storage room provides further useful space. 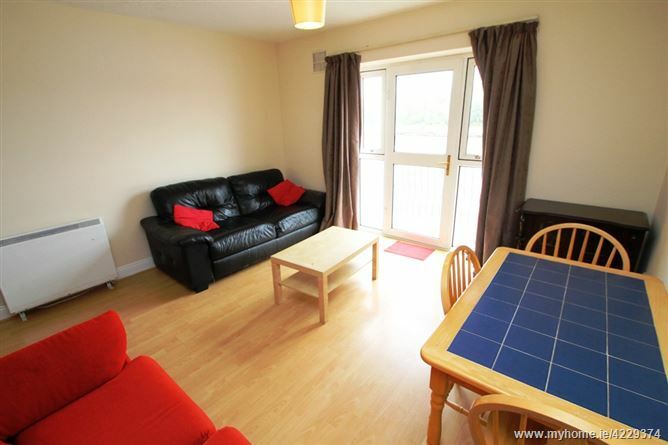 The property is in the popular Canada Square development, beside the Marina Hotel, with the Peoples Park, two minutes away. 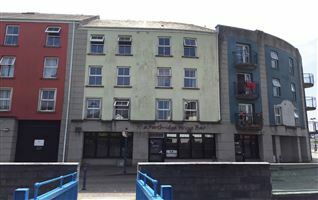 The city centre is 5 minute’s walk. 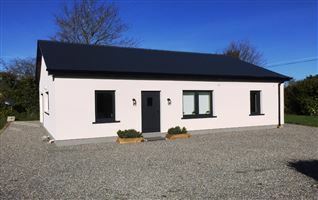 Annual management fee is only €700 per annum. 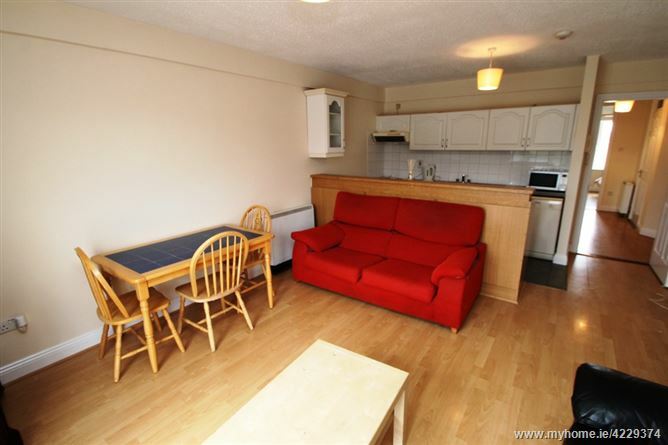 Canada Square is an ideal location for owner occupiers or tenants due to its proximity to the city centre, and its ample supply of off-street residents parking.